Since 1955 the World Press Photo Contest has recognized professional photographers for the best pictures contributing to the past year of visual journalism. This year, to put a spotlight on the stories that matter, we introduced three major new awards for the 2019 contests. On a par with the World Press Photo of the Year, we have also awarded the World Press Photo Story of the Year, the World Press Photo Interactive of the Year and the World Press Photo Online Video of the Year. Over 300 productions were entered to the contest: 77 Interactive, 140 Short, and 83 Long. 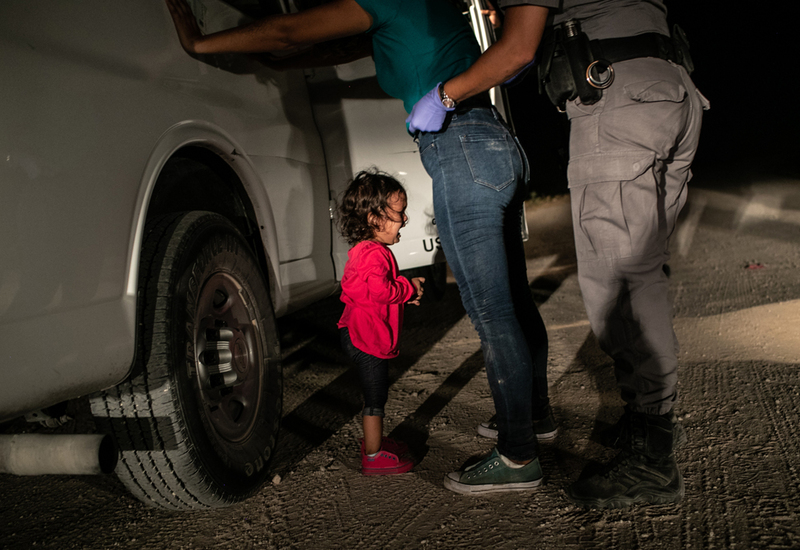 The World Press Photo of the Year honors the photographer whose visual creativity and skills made a picture that captures or represents an event or issue of great journalistic importance in that year. The new award for the World Press Photo Story of the Year honors the photographer whose visual creativity and skills produced a story with excellent editing and sequencing that captures or represents an event or issue of great journalistic importance in 2018. The winning series documents the largest migrant caravan in recent memory, with as many as 7,000 travelers, including at least 2,300 children, according to UN agencies. The caravan, assembled through a grassroots social media campaign, left San Pedro Sula, Honduras, on 12 October, and as word spread drew people from Nicaragua, El Salvador and Guatemala. The World Press Photo Interactive of the Year award celebrates the production that creates engaging interactive storytelling through skillful editing and design and effective synergy of form and content. The World Press Photo Online Video of the Year award celebrates a video produced for the web, which through skillful editing and audio-visual design tells a compelling story with an impact.